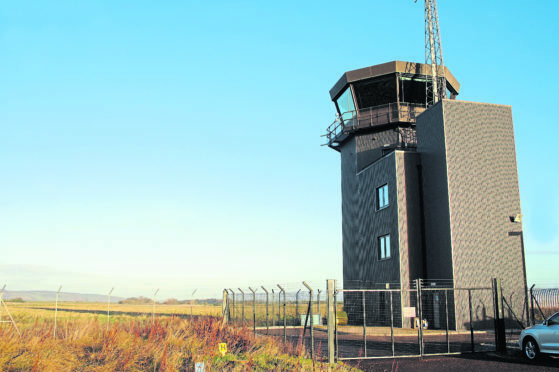 Highland airport bosses and union chiefs are being urged to end a bitter dispute over air traffic controllers’ pay which would cost taxpayers up to £500,000 a year if their demands were agreed. Strike action is looming at airports across the Highlands and Islands as both sides fail to reach a compromise – threatening travel chaos across the north for families, businesses and tourists. Industry sources have based the estimated £500,000 figure on the current salaries of around 80 staff who are earning between £58,000 and £73,000. The Scottish Government – who own Highlands and Islands Airports Ltd (Hial) – insist a pay rise implemented for all airport staff was “significant” and “fair” in the face of UK Government budget cuts. But the Prospect Union is seeking an above-inflation 10% salary increase for air traffic control officers (ATCO) to bring them in line with private sector colleagues across the country. Industrial action with Hial comes as Unite union members at Aberdeen Airport decide next month whether or not to strike due to the threat of losing their final salary pension scheme. There are currently around 80 ATCOs employed by Hial, earning between £58,000-£73,000, and the demand for a double-digit pay rise is estimated to cost up to £500,000 for 2018/19 and future years. The controllers begin work-to-rule action in protest on Monday, with a 24-hour strike planned on April 26. North Conservative MSP Edward Mountain said: “A resolution must be found urgently to break the deadlock. “It is clear that industrial action will heavily inconvenience families, businesses and tourists with major travel disruption across the Highlands and Islands. David Avery, Prospect negotiations officer, would not be drawn on the financial impact for the taxpayer over the pay demand, but said: “HIAL has been underpaying its controllers compared to the market for more than a decade. “This is causing significant recruitment and retention issues and if we don’t address it, the disruption we are already seeing at some airports due to staff shortages will get worse. “The only way to address the problem is through an increase in pay and that does have a cost associated with it. 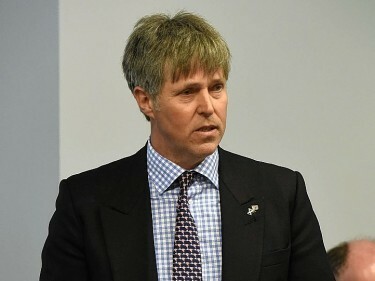 A Hial spokesman said they “remain committed to engaging with Prospect to resolve the pay dispute”. He added: “We have scheduled a meeting with Prospect and the Advisory, Conciliation and Arbitration Service (ACAS) on April 9 in a bid to reach a mutually agreeable solution.